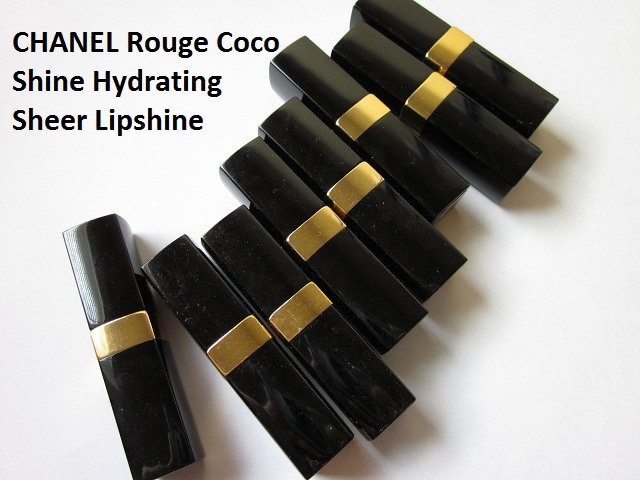 Today, I’ll be featuring my long-awaited overview on Chanel’s ROUGE COCO SHINE Hydrating Sheer Lipshines. I apologize it took so long, but I was struggling with natural lighting issues (due to cloudy days). I hope that this post will be informative and help you in your future purchases. 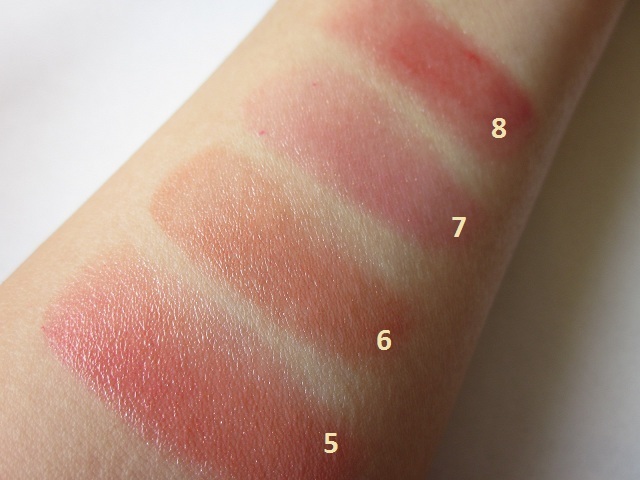 For the sake of organization and readability, I’ve split up my 8 shades in half – 4 shades that are quite sheer and 4 shades that are pigmented. Here’s a closer examination of the sheerer colors in my collection. 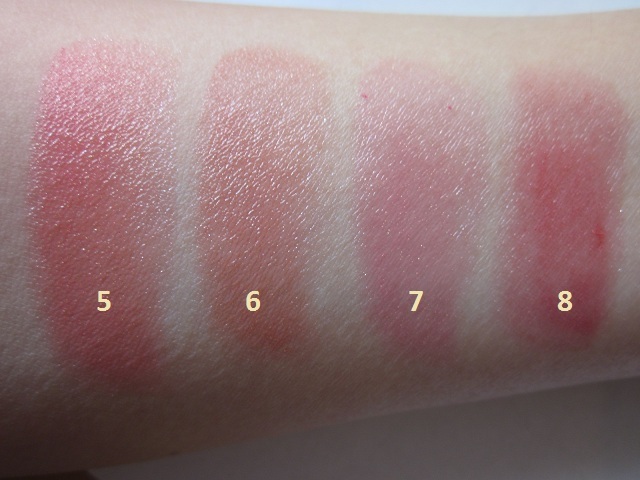 Though the pigmentation is quite light in the photos, the final outcome is dependent upon your own natural lip shade. For those with darker, more pigmented lips naturally may be disappointed in the light color translation of the sheerer colors. 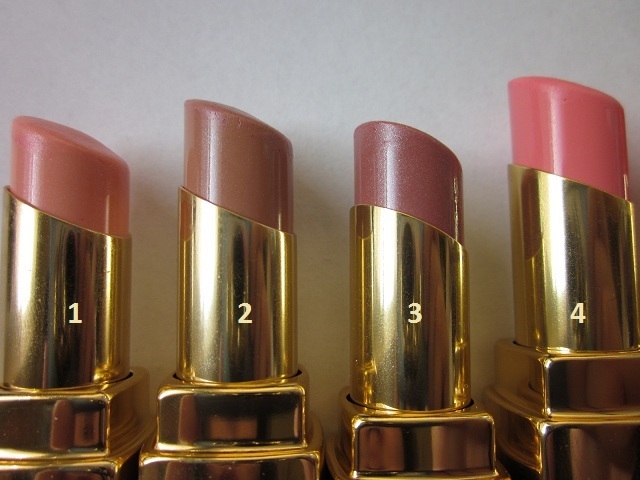 I would agree these are quite “safe” colors and they won’t alter your lip color that much; they do, however, provide a soft wash of muted color and is very pretty for non-dramatic, simple makeup days. 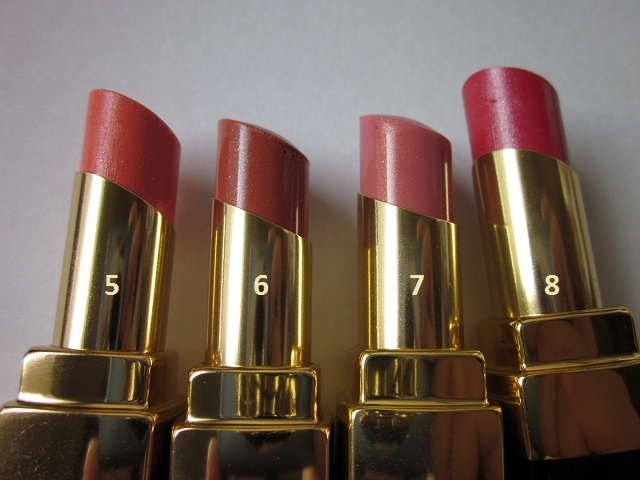 Overall, these are my favorite lip products and are well worth the money. Keep in mind that I’ve developed this small mountain of coco rouge shines throughout time, and I certainly didn’t go and buy these all at once. 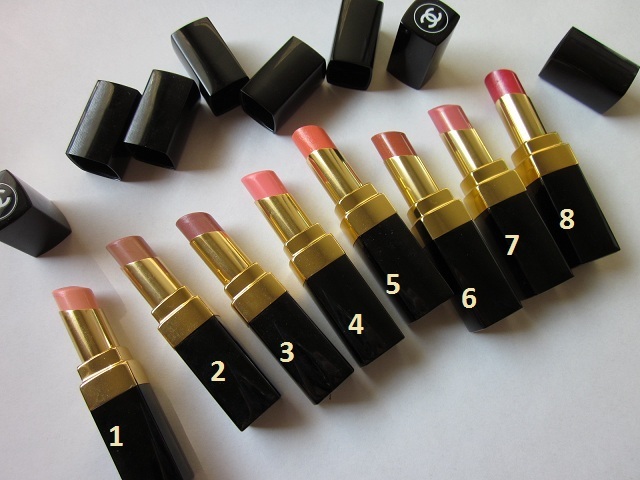 They are great for any makeup scenario and are good to apply on the go since it’s so easy to apply. They’re very moisturizing and have a glossy finish. The rose scent is pleasant but you can taste it on your lips. Wear-time for these products is quite minimal. 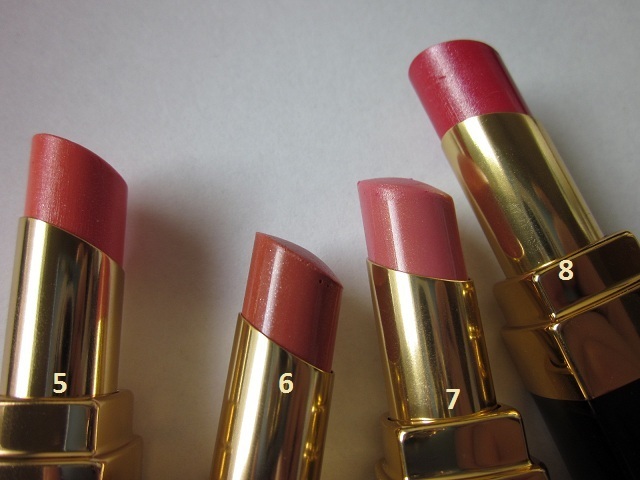 Because the rouge coco shines have a lot of slip to them, it wears off quickly so be ready to re-apply. These are not good for any kind of long-wear and you shouldn’t expect them to stay on your lips all night long. They do, however, replace chapstick; and, you won’t need lipliner to apply to this product. One of the things I’ve always skipped out on (or cheaped out on) are lip balms. I think it’s because for awhile, I never had dry or chapped lips; and, for the most part, if my lipstick/lipgloss was moisturizing enough – I skipped the lip balm. Last year, I was gifted the Chanel Hydra Max lip balm and was severely disappointed and confused – mainly because the darn thing was like, $50. Seriously. With a leftover Sephora gift card (from my birthday), I was wandering around looking for something to buy. I was looking for an excuse to buy something I knew I didn’t need, lol. 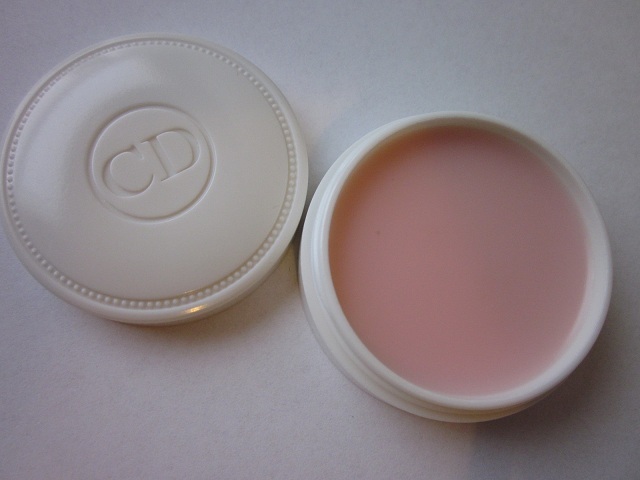 I stumbled upon the Dior Crème de Rose Smoothing Plumping Lip Balm out of curiosity and purchased it stupidly without even trying it out. **Firstly, yes, it is very soothing and hydrating; and, yes, it does “re-plump” – which means that the lines on my lips disappear and they look soft, supple, and ready to take on the world. **Secondly, the SPF 10 doesn’t do anything for me except that I know it’s better than nothing. But the factor is so low it doesn’t really make me feel like I’m protecting myself from anything but indoor lighting, lol. 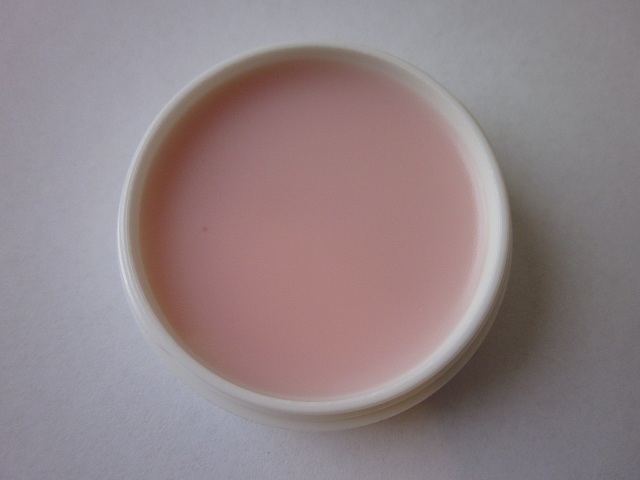 **Thirdly, the baby pink shade of the balm is misleading because technically it’s sheer. There’s no color, which doesn’t bother me since I wasn’t looking for a tinted product anyway. **And, lastly, some may agree the “delicate rose scent” is pleasing and nice, but for me, it’s quite strong – even if it is a rose scent. Bleh! But it fades, so it’s no biggie. I like to use this alone most of the time just for hydration. However, I like it best as a “primer” for my lips because it’s non-sticky and non-oily on the lips. Most balms are quite greasy and leave a film on the lips that can be loosely described as “moisturizing.” Though it’s nice to go to bed with a thick layer of balm on at night, if I’m layering lip products during the day, I don’t want an extra layer of balm underneath it all. Personally, I feel like THAT’S what makes your products essentially “slip off” the lips. The finish of this product is unlike any balm I’ve tried. It’s not super emollient and slick; in fact, it’s quite dry. I rub my finger into the pan and then pat the product onto my lips. Your lips will drink this right up so you’re not going to feel product on your lips. Also, this isn’t a glossy finish so don’t expect shine. 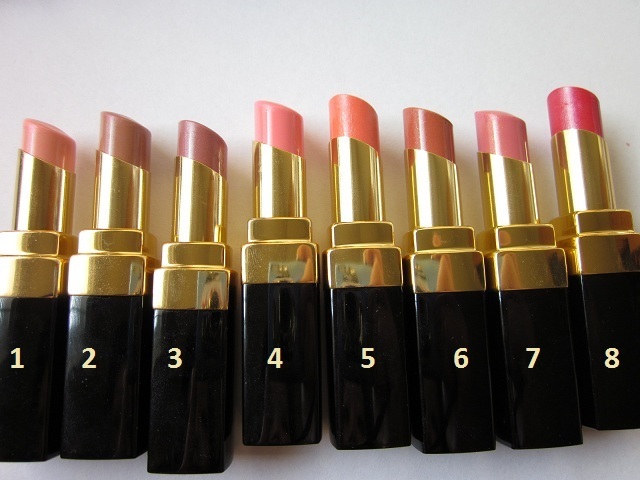 Afterwards, you can move straight onto your lipstick/lipgloss of choice for the day. I love this under lip products. 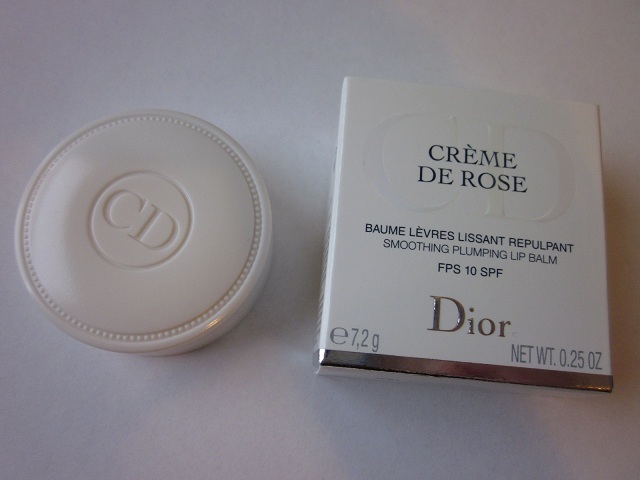 I recommend but it was totally a frivolous purchase, yet the price is friendlier than Chanel’s or La Mer’s lip balms! 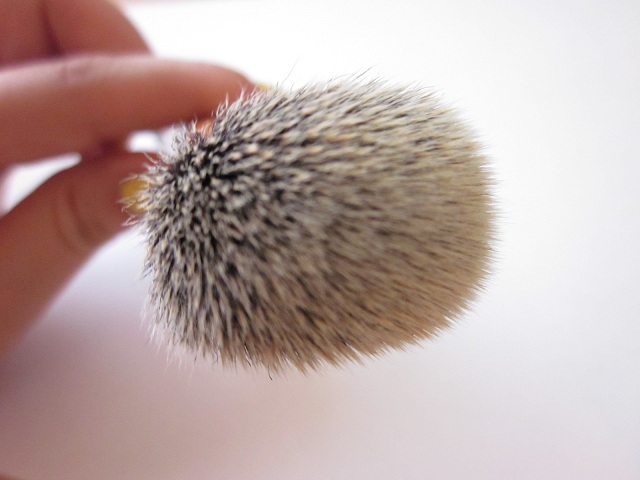 I’ve been enjoying a few of the Real Techniques brushes that I’ve purchased, but I specifically wanted to focus attention on one particular brush that’s blown me away – the Expert Face brush. Let me preface this post by stating that I’m quite picky with brushes, and I’ve rarely ventured off from my beloved high-end brushes. For those of you not familiar with the Real Techniques range, it is a line of brushes created by Samantha Chapman . She and her sister, Nicola (aka Nic), create YouTube videos under the name Pixiwoo. I suggest you watch their tutorials because they are amazing. I haven’t purchased any of the Real Techinques starter sets, and I’ve only purchased a few face brushes here and there that were individually sold. 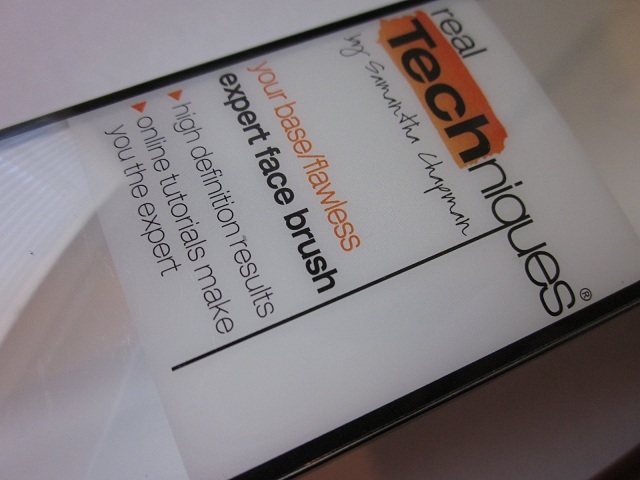 The Expert Face brush is new and is sold on its own – thank goodness. I found mine at Ulta here in the United States and they’ve been selling out like hot cakes! The bristles are densely packed but they’re flexible at the same time. 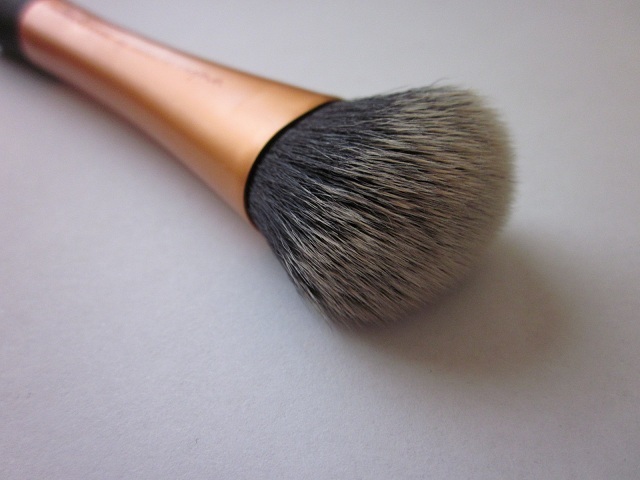 The slight dome-shape of the cut is great for hugging the contours of your face, and the taklon bristles are tightly held together so the foundation you’re applying doesn’t get streaky. It’s also very soft (even though it’s not a brush with natural hairs). 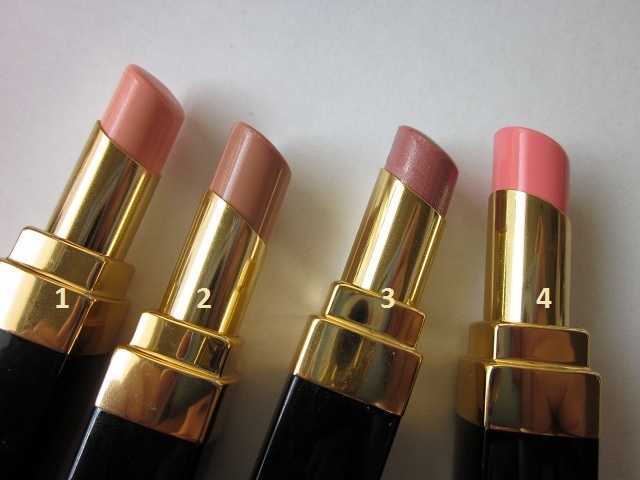 It’s soft enough to feel good on your skin, but firm enough to blend easily. I loved my first expert face brush so much, I stalked local Ulta stores to get 2 more. In my opinion, the rubber handle gets annoying sometimes because it’s hard to store with my other brushes. I’ve gotten used to letting them stand on my vanity to avoid any mishaps during my morning routine. It truly stands up to its claims – it’s easy to use and blends ANY foundation easily, seamlessly, and flawlessly. Even harder to work foundations – like Chanel’s Perfection Lumiere and Make Up For Ever’s Mat Velvet Plus foundation – blend well with the Expert Face brush. Also, I like that you can use it 4-5 times straight without it getting gunky. 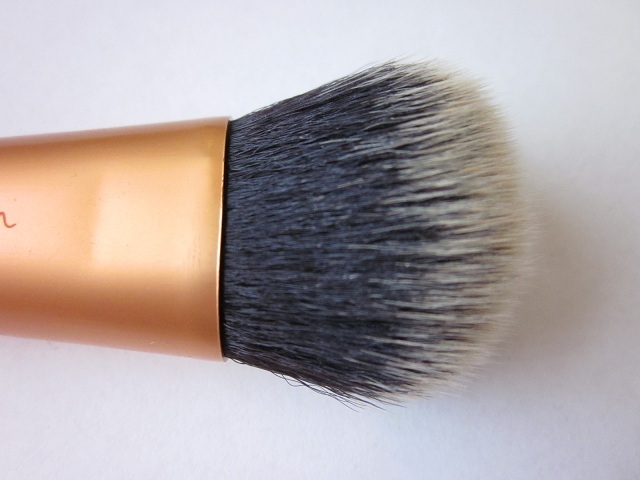 I’ve noticed that traditional foundation brushes get foundation build-up after one or two uses; not this one, and to me, I feel like I’m not wasting excess foundation. Another thing that’s great about this brush is that it’s great with gel products too – like, gel foundations and gel/creme blushes. It’s so easy to use because application and blending time is like 5 seconds. I own 3 of these and they’re totally worth it. I’ve neglected many of my other foundation brushes (Chanel, MAC, and Sephora brushes) because I’ve been addicted to using the Expert Face brush. And, I swear it’s a perfect match with my Chantecaille foundation. Seriously. 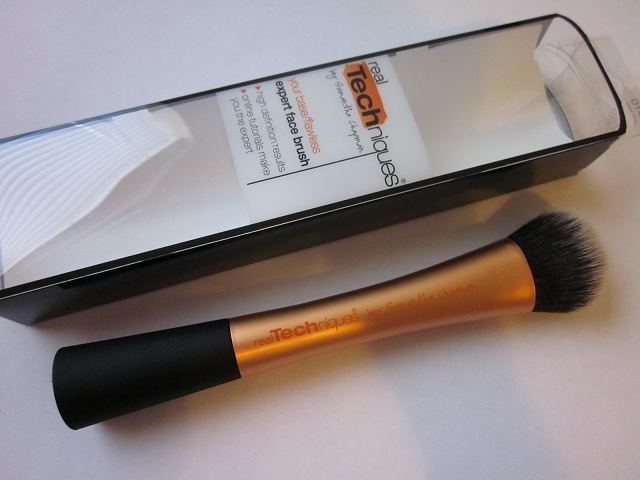 What are your thoughts on some of the Real Techniques brushes? I decided on the Laura Mercier Mineral Finishing Powder because I was reminded of how much I loved her mineral powder foundation. Many makeup eons ago, I was loyally devoted to the Bare Minerals Mineral Veil but gave it up once I had moved on from BM. 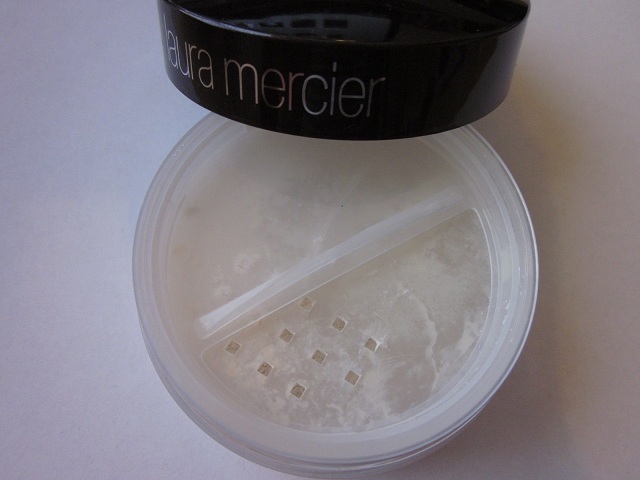 The Laura Mercier Mineral Finishing Powder is essentially the same concept: a light, airy powder that is finely milled and soft; it dusts on beautifully, conceals pores like there’s no tomorrow, and doesn’t look cakey and dry. 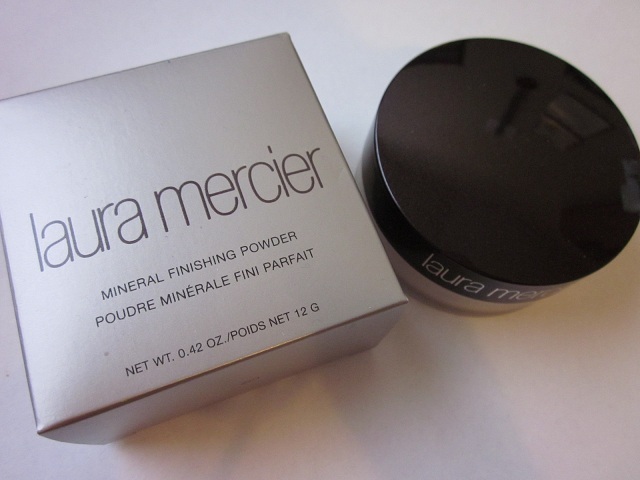 The Mineral Finishing Powder is considered the “last step” in the “flawless face routine” according to the Laura Mercier philosophy. Basically, it is a mineral formula designed to set your makeup without disturbing it – locking everything in place. The built-in sifter is nice to control the amount of powder you want to use. Although I have no gripes regarding the sifter design, it’s kind of boring that all the loose powder makeup in the LM range are all packaged exactly the same. 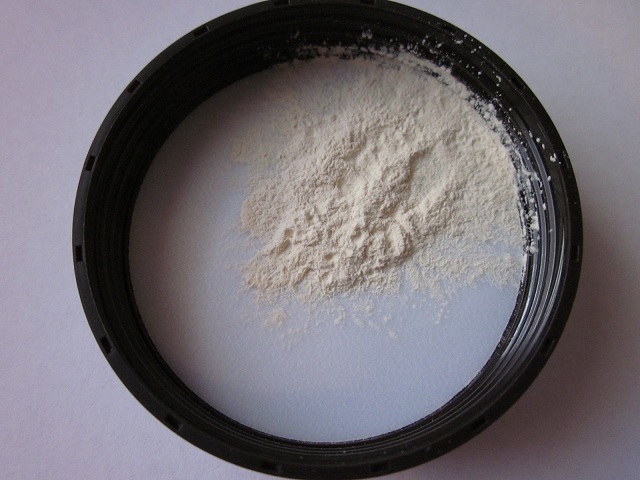 The powder itself is light and fine. Color #1 is slightly peachy colored but translucent. It disappears into the skin and blurs your pores amazingly. The finish is unbelievably natural – almost like you didn’t do anything to your skin, but you did. Best of all – it doesn’t change the color of the makeup you’ve already applied, there’s no white cast, and the effect lasts nearly all day. I’ve noticed that on days I forget to use this, I feel and look incomplete. I think this is a great option for those who don’t need to powder all the time, but are looking for something light to finish off the makeup routine. I feel that it will make such a big difference in a subtle way. As you can probably notice, I’ve developed a horrendously expensive relationship with Chantecaille base products. I’ve been thoroughly impressed with the tinted moisturizer and foundation, so it was only a matter of time before I began dabbling in other products. This time around, I was in need of a good powder foundation – yet another option for me during my lazy days or weekends. I’m quite picky about powder foundations because I need them to perform like liquid foundation – and trust me, the hunt for that, has been displeasing and unsatisfactory. Before purchasing this one, I recently used up Chanel’s powder foundation which claimed to be mattifying and blah blah blah. It was just okay; and, I reluctantly used it up because I didn’t want to be wasteful and just throw it away. 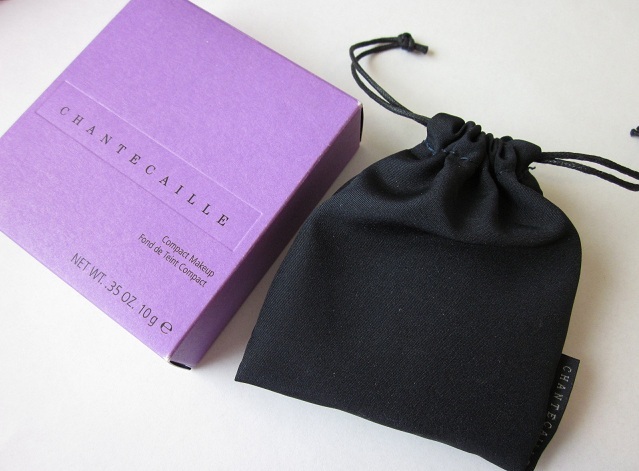 I’ve been impressed with the Chantecaille Compact Makeup Foundation and it meets all my expectations. First of all, it is the only powder foundation that is actually mattifying. In fact, I don’t think I own anything that controls oiliness like this product – and, I’m not exaggerating. 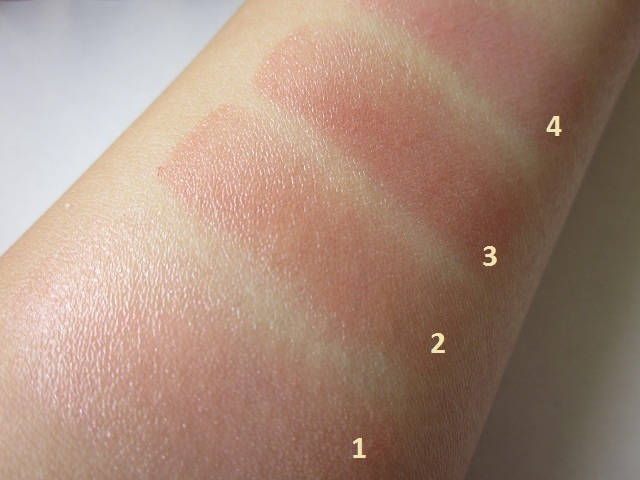 Second, it looks luminous and flawless upon application – not cakey or powdery at all. 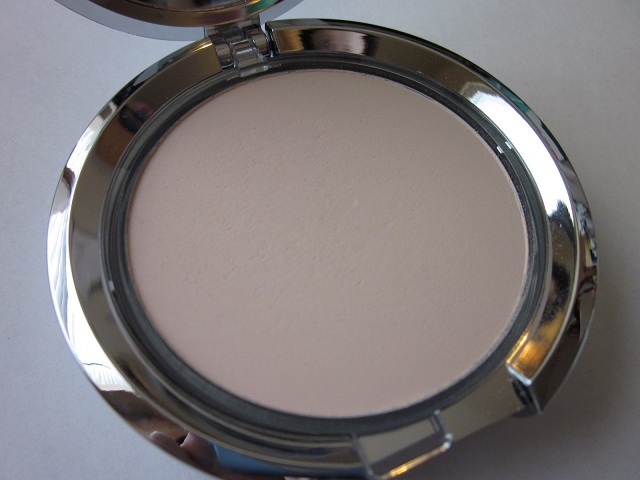 And, third, it actually provides coverage (which all powder foundation claim to do, but really don’t). Another things that’s great is that it seems to blur discoloration and imperfections. It’s like taking an eraser and blurring the “mistakes” on your face. But mainly, as the day wears on, it looks like you’ve appled liquid foundation. The product isn’t drying, yet it it’s mattifying – I don’t know how, but it does! My shade is “Petal.” It’s a bit on the pinky side, but surprisingly is a great match for my skin because of my not-so yellow-undertones. 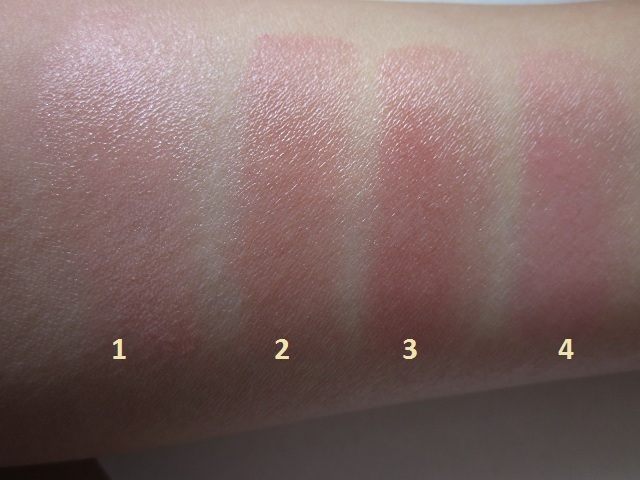 “Shell,” which would work well for pale skins with yellow undertones, was not a good match for me because it flattened my skintone and looked chalky. Essentially, on me, the chalky appearance made me look ghostly white and unnatural. “Petal” worked out well for me and I’m happy with the color match. The flip-top compact is just alright for me – I don’t use the sponge since I lightly dust the powder on with a powder brush. 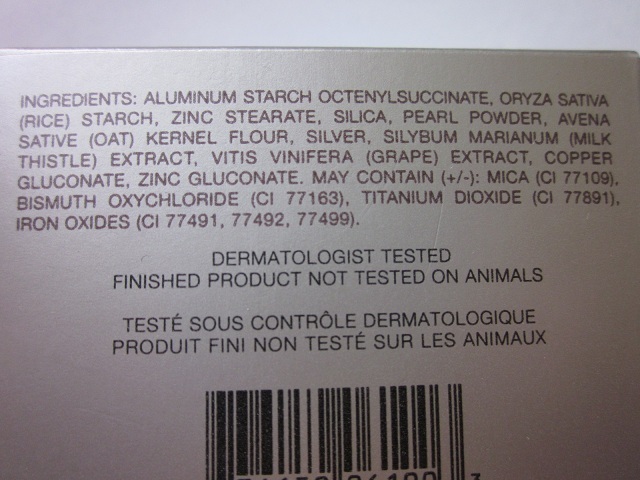 The coverage is much like mineral makeup in my opinion. I apply concealer to troubled spots and then dust this all over. It’s the easiest routine ever; and, it takes like – 30 seconds to do. 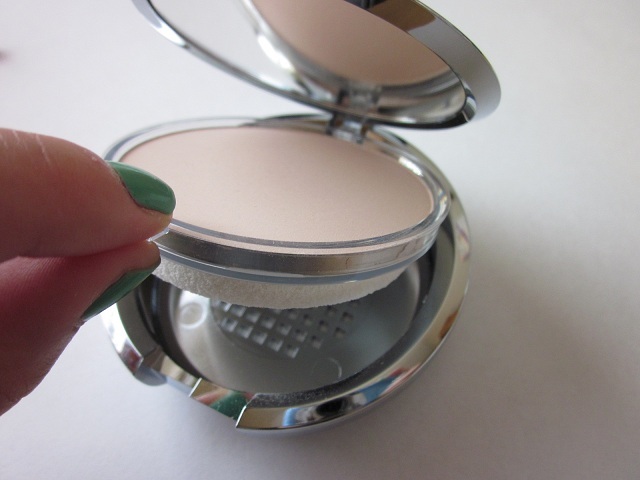 I don’t like the reflective compact because it gets so finger-printy, but it’s shiny and pretty to look at. I also like the drawstring pouch it comes in. It’s different from the velvet pouches like Burberry, Chanel, and Dior. Overall, I love this product because it does everything I want. The price point is obscenely high for the amount of product; and, if you’re happy with your current routine, this isn’t a necessity. Is it worth the high price point? Not really – especially since I’m happy with the foundation and tinted moisturizer from Chantecaille. 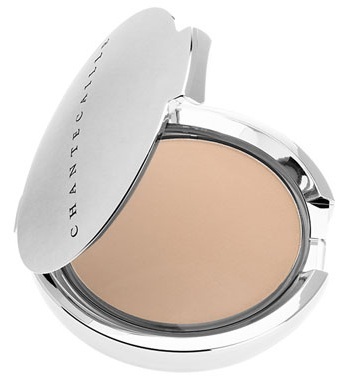 I love this powder foundation and am currently looking into other products by Chantecaille. What about you?